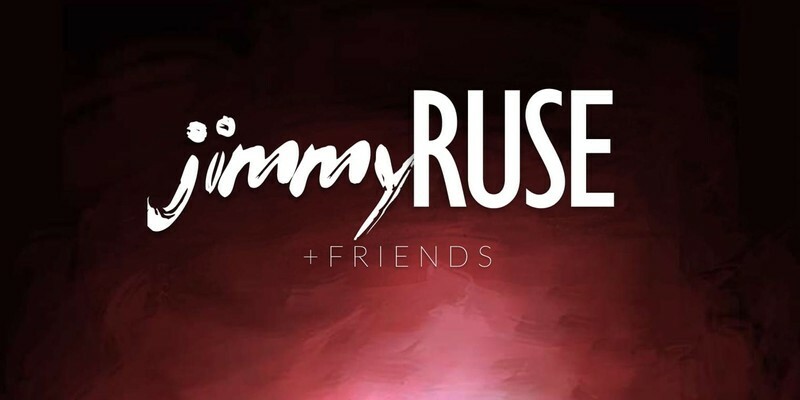 Off the back of his 24 (real) SoundCloud followers, Jimmy Ruse is throwing a huge birthday party at the Horse Bazaar to celebrate his friends, fam and his second series of mixtapes titled ‘Lucid Dreaming’. DJs Kenny Powerz and Makarti will run the night, topped off with a special Jimmy Ruse set blending some of his favourite hip hop and EDM to finish the night. What you see on stage throughout the night will be an unparalleled combination of over a decade of classical piano training, DJ experience and work producing tracks both internationally and at home (literally in Makarti’s bedroom). Melbourne’s music circle is strong—expect more than a few guests jump up on stage with Jimmy, Mr Powerz and Makarti for the best party of the year.